Frontier Biotech is a research-based, clinical stage pharmaceutical company utilizing cross-Pacific drug discovery and development business model. The management team have extensive business and development experiences in the US and China pharma/biotech industry. 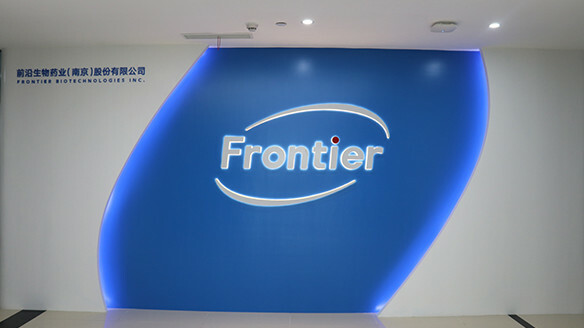 Frontier Biotech leverages China's large patient population, and rapid growing economy and pharmaceutical market, develops innovative pharmaceutical products with worldwide IP protection and to be marketed in the near future. 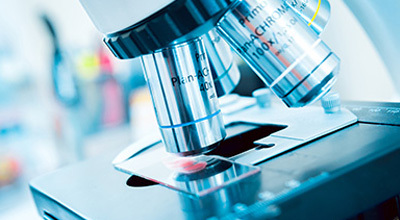 We are dedicated in the discovery, development and commercialization of innovative therapeutic products for unmet medical needs and under-served patients. Our lead product candidate, Albuvirtide, is a treatment-paradigm shifting long-acting HIV fusion inhibitor for the treatment of HIV infection and AIDS. 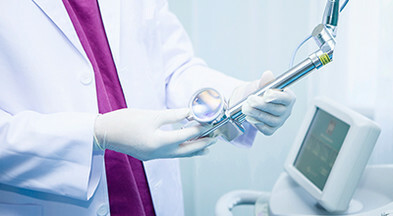 An NDA was accepted by Chinese FDA in July 2016. Albuvirtide could become the first long-acting anti-HIV new drug worldwide. 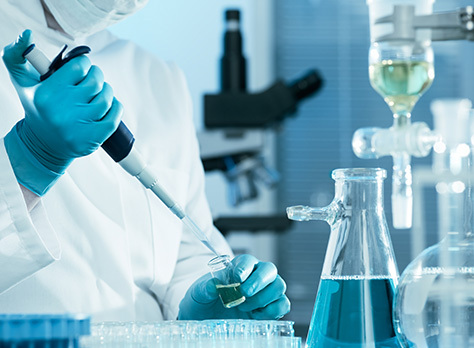 Frontier Biotech has established a highly-focused long-acting peptide drug discovery and development platform that could potentially transform any peptide drug into a long-acting agent. It could be used to discover new peptide drugs and/or develop long-acting peptide drugs from existing products. We welcome interested parties to contact us and discuss how this platform could be utilized to maximize the value of your products. 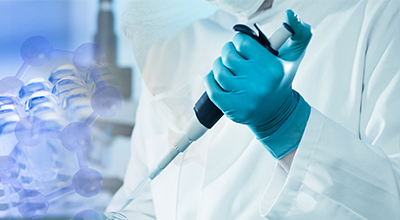 With a core team of scientists dedicated in peptide synthesis (from mg to 100 kg), process development, analytical method development, CMC studies, GMP manufacturing for clinical supply, we also offer highly professional and value-added services. Company headquarter, GMP manufacturing facility for peptide API and finished products.